The growing number of marketing channels and the ensuing trove of data has resulted in marketing teams spending most of their time trying to understand and act on their data to improve marketing performance and KPIs. Despite the data, John Wanamaker’s 100 year old statement about not knowing which half of his marketing budget was being wasted is truer now than ever. Marketers, with all of their tools, technology and data to manage multiple marketing channels, are afraid to admit it. But marketers today aren’t just looking to ‘explain’ their historical data, they also need to use the data to improve their future plans. 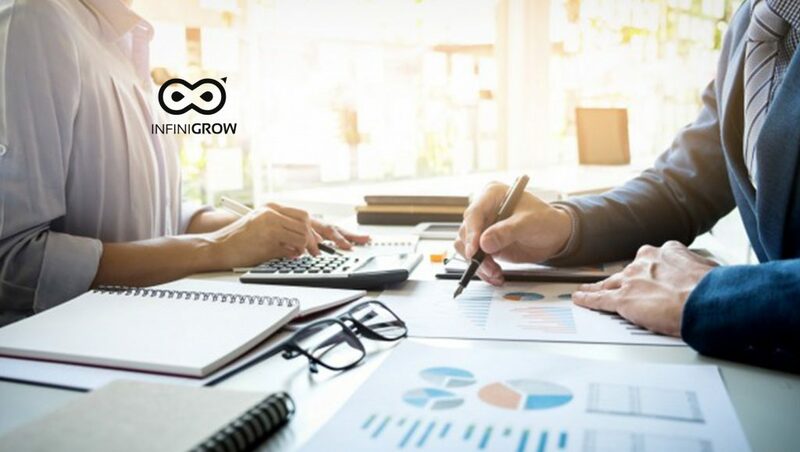 To address the pains of modern marketers, InfiniGrow is launching the company’s Marketing Planning Software as a Service (SaaS) solution, which enables marketing teams to optimally plan and allocate their budget across online and offline channels in order to achieve organizational KPIs and maximize marketing performance. Also Read: Research: What Will Be the Greatest Digital Marketing Challenges for Technology Resellers In 2019? After onboarding and synching all relevant company data in under an hour, InfiniGrow enables marketers to effectively plan their marketing activities by tracking all touchpoints across customer journeys, and integrating performance and cost data. The solution provides marketing teams with the full picture of how past activities impacted organizational KPIs, and provides recommendations on how to more effectively allocate budgets to improve performance in the future. Specifically, InfiniGrow gives marketing teams the ability to monitor and plan their channel performance, in real-time, based on data from previous campaigns and activities and current market data while tracking planned vs. actual performance without the help of a data scientists or analysts. Marketers can define constraints (such as already committed retainers, blocked channels, etc.) and then review and select among the AI engine-generated recommendations for unknown variables. By providing a real-time view of channel performance and offering AI-driven recommendations for channel budget optimization, InfiniGrow enables marketing teams to save time and improve performance. For example, a CMO or Director of Marketing ready to update her budgets across channels can select ‘new scenario’ in InfiniGrow’s planning module and receive recommendations from InfiniGrow’s AI engine in line with their company KPIs. The marketer can then follow some or all of InfiniGrow’s recommendations OR define their own budget updates based on InfiniGrow’s forecasts for each scenario and action, and optimize it on an ongoing basis with new recommendations when new data is processed. InfiniGrow’s technology was developed to provide marketers with the best recommendations at the moment according to market data and actual performance to date. The company’s machine learning algorithms leverage advanced attribution methodologies to calculate investment effectiveness and iteratively improve the AI predictions. InfiniGrow’s AI-engine analyzes the data and creates projections for each action, suggestion and scenario, and provides relevant suggestions for each user, at any given moment. The goal of InfiniGrow’s AI technology is to make sure the marketer will achieve their defined KPIs and maximize performance based on those KPIs. Marketers working with InfiniGrow uncovered previously unexplored channels recommended by InfiniGrow’s AI engine and reallocated their budgets to improve their marketing ROI.